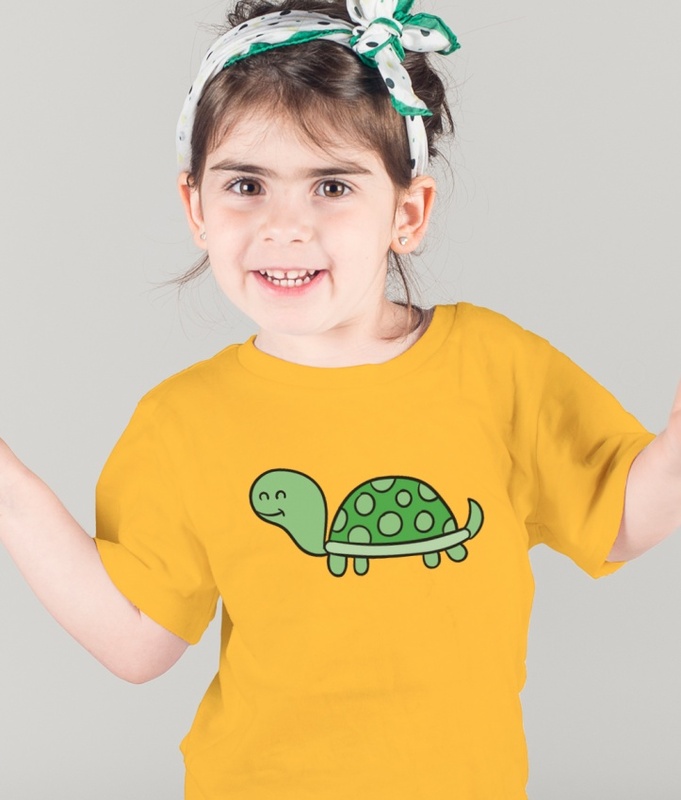 Kids T-Shirt with a cheerful and funny turtle illustration that will make dressing your children a pleasant and easy experience . 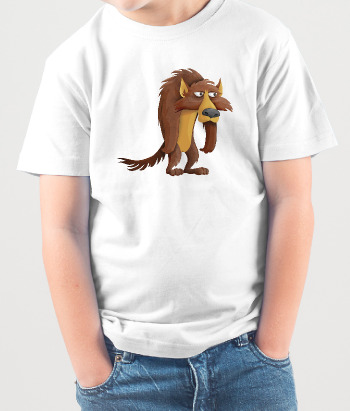 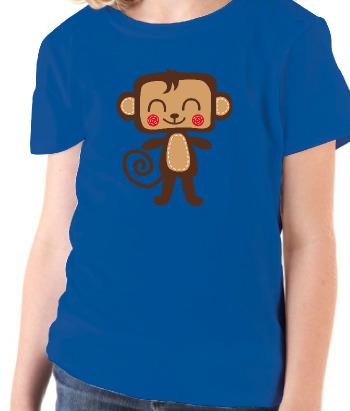 With this t-shirt your children can start to learn about animals and their imaginations can fly with this incredible design. 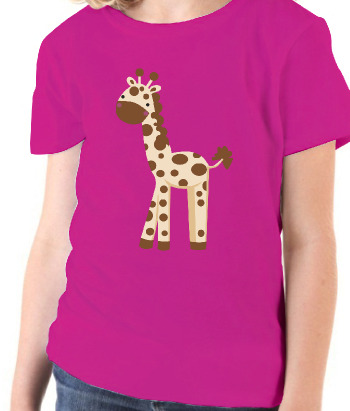 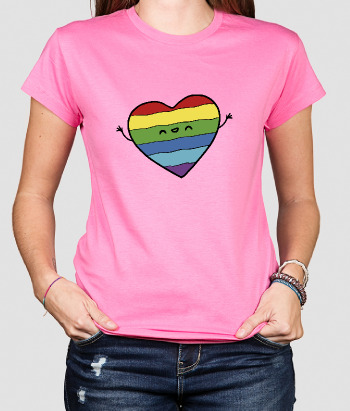 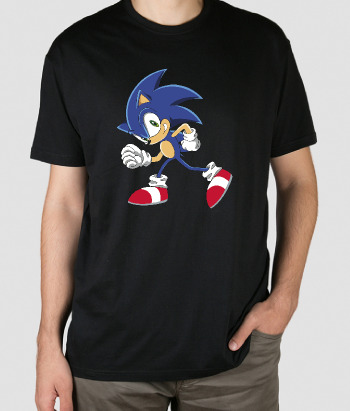 Bring colour and life to your child’s wardrobe with this personalised t-shirt.